Are you looking for the perfect gift for your little one for Easter this year? We received one of the newest titles from I See Me for review and it is VERY adorable! 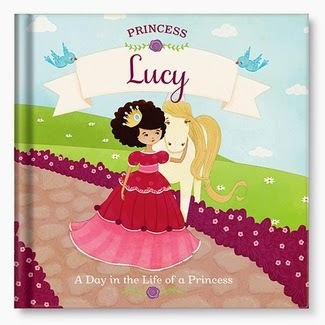 "A Day in the Life of a Princess" follows a little girl around as she experiences her day as a princess. 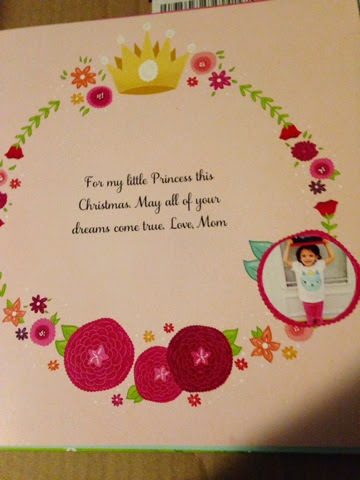 It features your daughter's name on the front and has a gift inscription on the inside (I chose a photo of her that would show her age as well). You get to name a horse, talk about her favorite colors, her favorite foods, and even what her best qualities are! My daughter was so surprised when the pony had the same name as her favorite kitten. This has become one of my daughter's favorite books to read, and she has almost the entire book memorized already! The great part is, they have a variety of books to really suit the personality of your own special little one! If you sign up for their mailing list (a pop up that comes up when you visit their site), they will even email you a 20% off coupon! 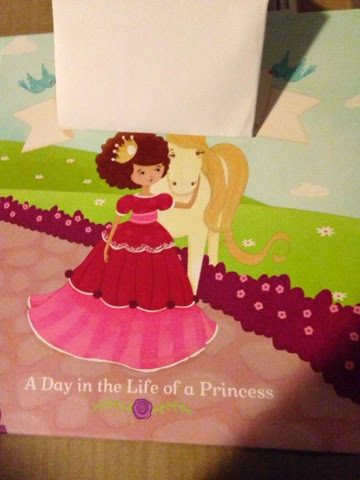 MamaBreak received a book to review here on the website. We did not receive any other type of compensation. As always, we only recommend products we think our readers will love.